Nokia 8 Sirocco is the current Nokia top model, but it’s still not worthy of the flagship title. Sirocco’s price is in the flagship domain, but the device lacks some new and exclusive technology. 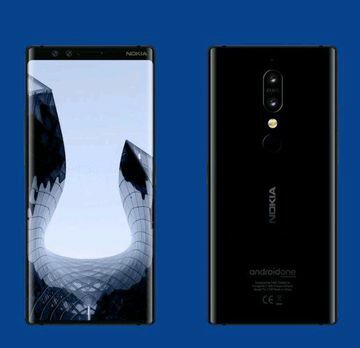 The most awaited Nokia phone, at least among the Nokia community, is definitely Nokia 9, or Nokia 10, or whatever name will the true flagship Nokia smartphone be carrying. We still don’t have all the info about the hardware specifics of the device, but we might have info about its price. Russian Nokia community Nokia anew, known of pushing reliable and quite often true information, shared the price of Nokia 9/10. According to them, the first flagship phone could cost around $990, which is approximately €850. Well, this is a typical price for today’s flagship phones, but I’m wondering what will we be seeing from Nokia for that amount of money. 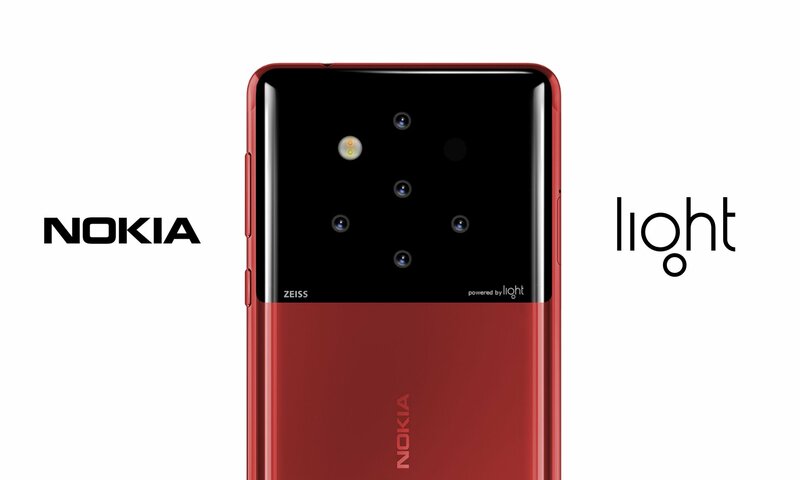 Some are suggesting that Nokia 9/Nokia 10 will be coming with Light’s multiple camera setup, and will be having all the ultimate hardware that flagships of today are having. I must say that flagship phones are always a risky business since they need to justify the price. In my humble opinion, Sirocco didn’t do that, so I hope that Nokia 9/Nokia 10 will finally make things right. I hope it won’t have a notch :).